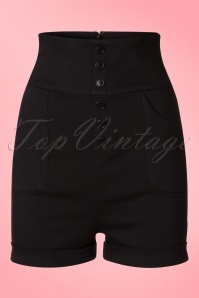 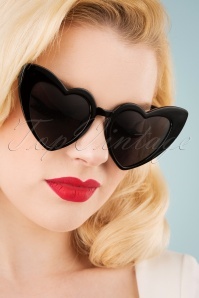 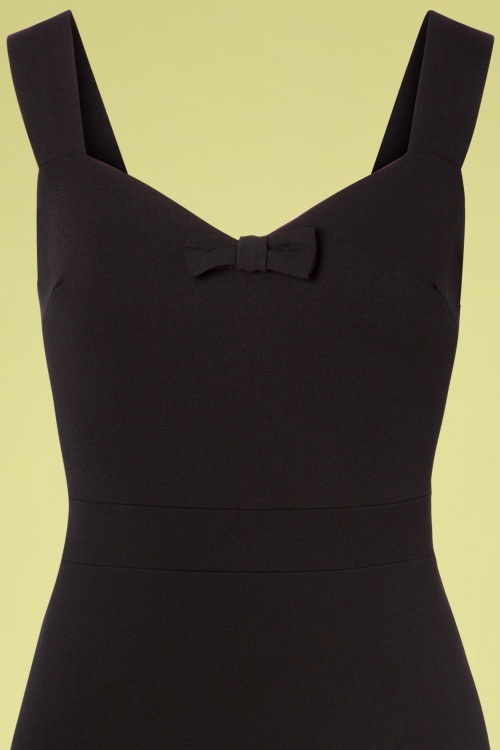 New collection ~ This 50s Amara Bow Pencil Dress in Black has stolen our hearts! 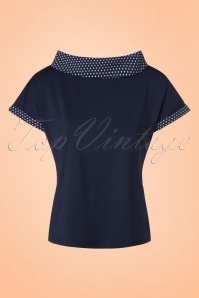 ;-) The fitted top features a romantic sweetheart neckline, finished off with a cute bow and wide shoulder straps. 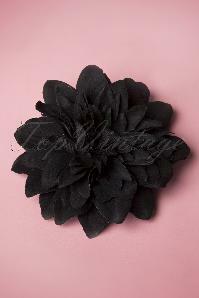 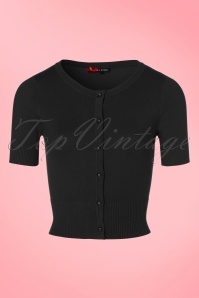 Made of a supple and stretchy, black fabric and lined for extra comfort. 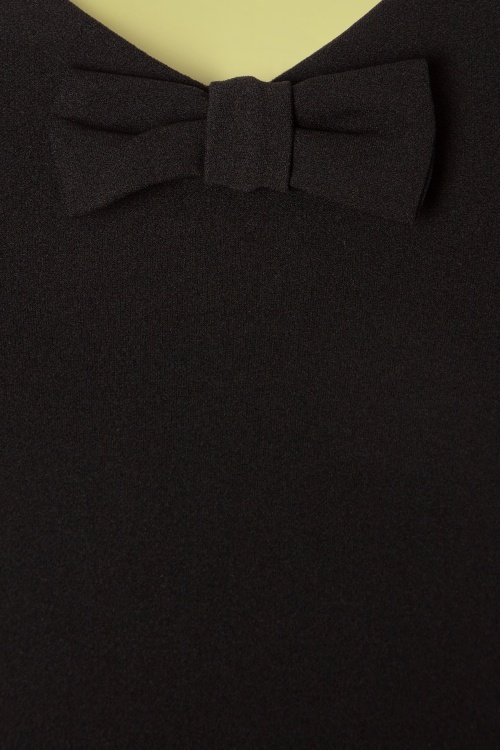 Never underestimate the power of the perfect little black dress!